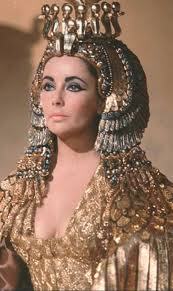 Elizabeth Taylor was sensuality personified. She was all that was beautiful and sultry. Her talent, her roles and her men all made her a legend. She lived her life with passion. 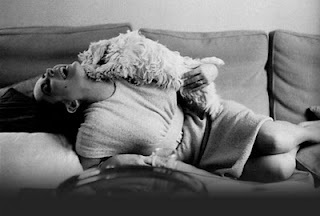 For a great montage of pictures, visit Elizabeth Taylor's website.